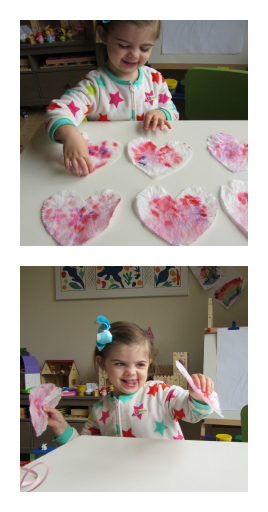 This is one of my favorite classic Valentine’s Day Crafts for little kids and toddlers. 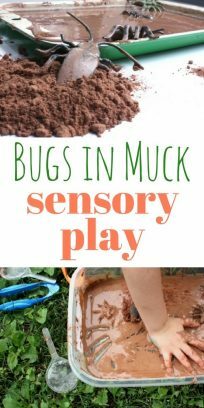 It’s simple for toddlers , fun for older kids and is gorgeous no matter how you do it. 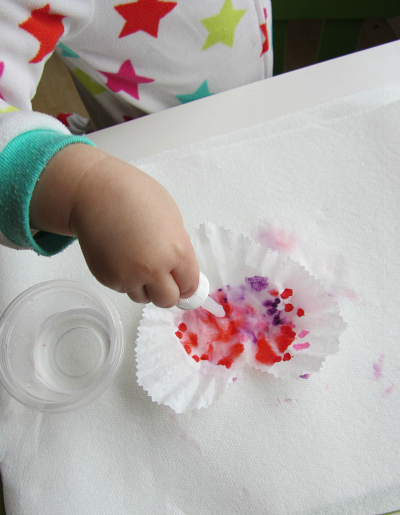 I also love that working with eye droppers requires some great fine motor and coordination skills so it’s more than just a pretty craft ! Gather your materials. 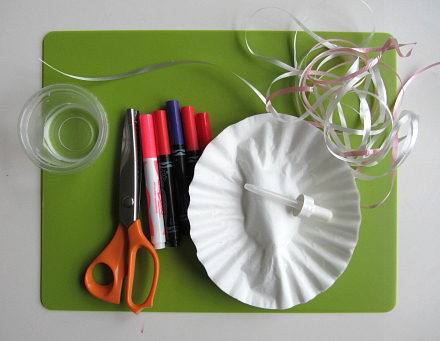 You will need some coffee filters ( 2 per heart) , ribbon, markers, double stick tape, scissors ( ours are pinking shears) , eye dropper, water, dish, something to protect your table and something absorbent like paper towels or a old cloth towel. 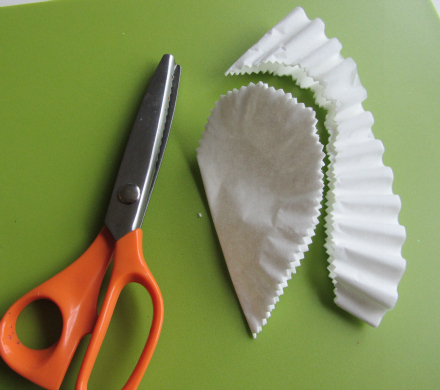 Start by cutting your coffee filters but folding them. I love using pinking shears because they make it that much prettier. Time to color. My daughter did dots but go wild any design will work. Make sure kids know that their designs will change. My daughter colored a bunch . She was just in that sort of mood. 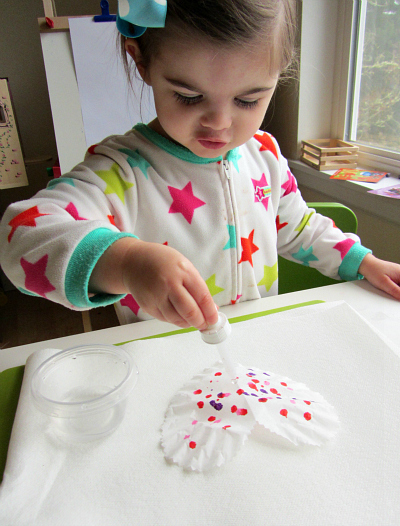 Usually toddlers are quick to be done so if your child does 3 dots and declares they are done do not fret. That happens here all the time too. A trick to make many of these when attention spans are still on the short side is to not separate the filters keeping 2-4 all in a pile and coloring those. The color will bleed through . 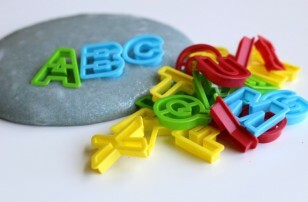 Another way to extend the activity without forcing is to offer a new color of marker as the interest starts decreasing. Add water! 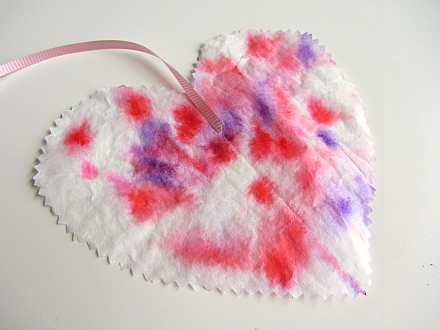 Talk about it spreading and the water mixing with the color and how the dry filter absorbs it like a towel absorbs the water on their body after a bath. 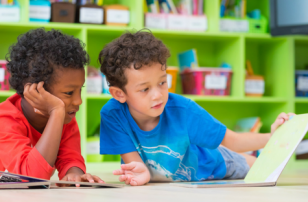 Using every day references to learn new words and explain new experiences is a great tool for learning. Sandwich together and repeat. Find the right place to hang them to add a little love to your home. Ours are in the window that faces the driveway and every time I drive home they are the first things we see from the car. 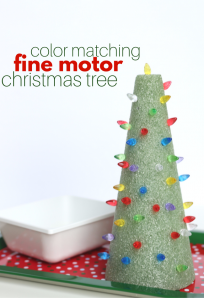 I love simple projects that all three of my big kids (ages 2,4,5) can do. Thanks so much! Love your site!! These are adorable! I love the photos of your daughter matching them too ! Thanks – I should do a video but whenever I take them I blurt out their names and second takes just aren’t authentic! Perfect! 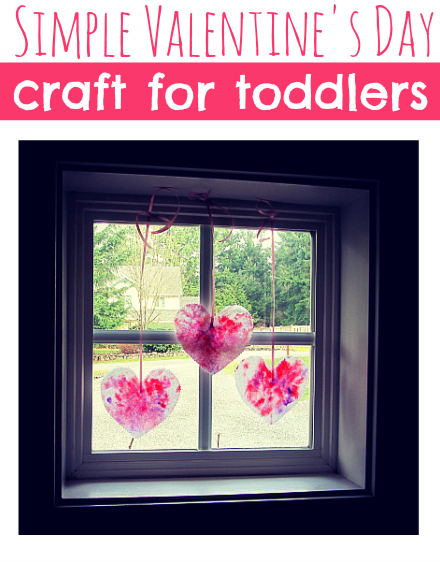 All the other crafts were too difficult for my 2 and a half year old and I didn’t want to do last year’s again. Thank you! Thanks for the great idea! I did this with my class of 5 y o preschoolers today. 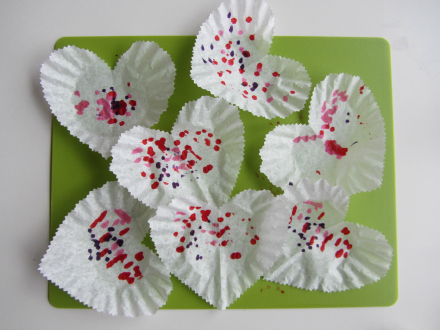 We are doing a ‘science week’ this week, and it fits in perfectly with Valentines next week! They really liked watching the colours change and move. 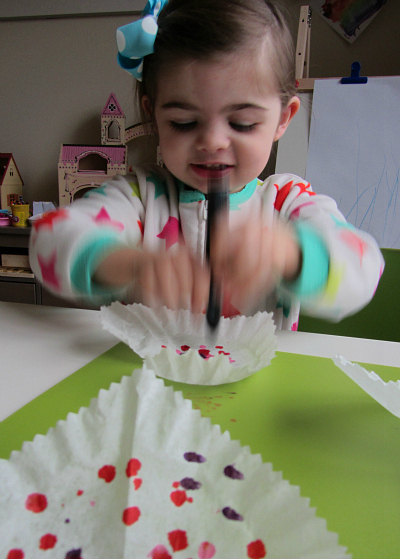 Thanks for the comment about not fretting if your toddler only wants to do 3 dots! I have been a little sad lately that I seem to be more excited about arts and crafts than my toddler (26 months). She’s interested at first but quickly loses interest. It’s normal for them to have a short attention span for these things now, right? 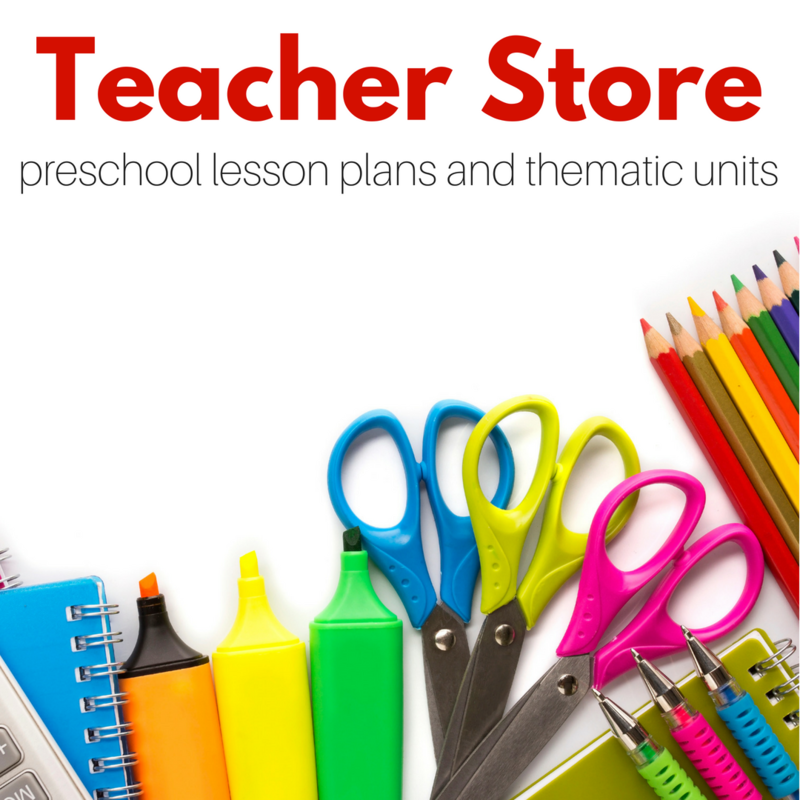 Do you have any recommended articles about toddler development in terms of doing art? 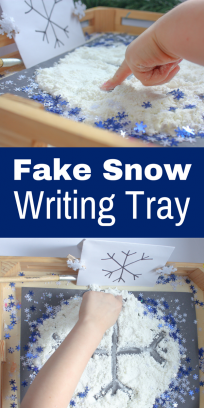 Thanks for the cute and simple idea, we’ll try it! So normal. 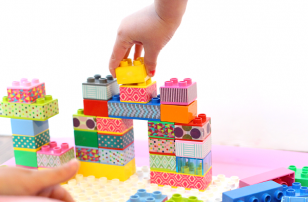 At this age they are starting to really explore things based on their own interests , finding their own voice ” I’m done” “No!” and it might be a good time to do fewer crafts and focus on more self directed activities. Give her as much control with this as possible and have fun. These are so beautiful and so simple – the pinking shears were a great idea too. I love your daughters expressions in these photos. I just discovered your site but this is exactly what I’ve been looking for to get my son engaged! 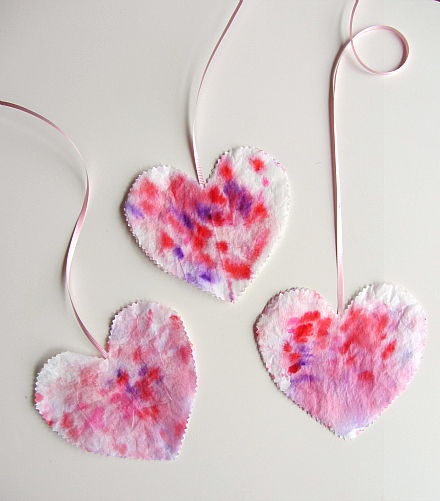 My daughter loves crafts but my son says they are “boring.” So, imagine my surprise when we made these hearts yesterday and he kept asking to make more and wanted to show Daddy how they made them when he got home! Thank you, thank you!! We ended up just putting double sided tape on each heart (instead of pairing them) and I had the kids stick them on the windows themselves and they look beautiful when the sun is shining on them. Needless to say, I’ll be exploring your site a lot more! So cute! love your blog.. creeping on all the community leaders for blissdom. 🙂 I’m Natalie..can’t wait to meet you at blissdom! Nice you meet you Natalie! I am so glad you are checking us all out. We will have to connect in person in Dallas. Can’t wait! Thank you for the inspiration. I’ve used ideas for your site many times! Very cool! I love spacing out big projects over a few days too. Thanks for sharing. 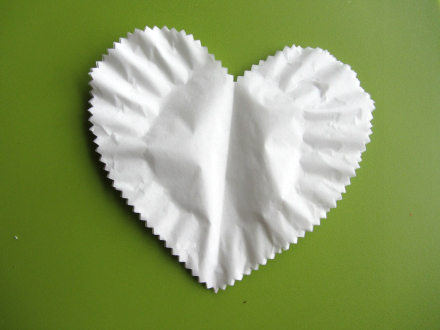 When you pick out two hearts, tape ribbon on one, then sandwich, what is the best way to connect them together? Use double stick tape and one piece will do all the work. If you glue the colors can run again and it won’t look as magical! Thanks much. My cupcakes went through 1/2 pack of filters! 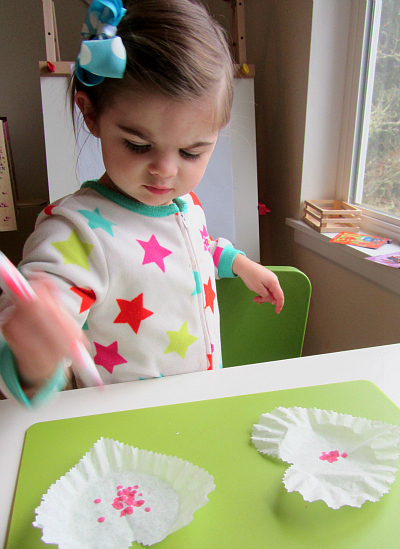 The photos showing your little girl crafting help me explain the activity to my 3 & 4 year old girls. I let them know we can do it anyway they like, so they don’t be upset if it doesn’t look like your daughter’s. I found this for a group project with those on a sub-acute facility for persons recovering with severe and persistence mental health issues, they loved it, so simple, easy directions and very easy for them to implement their own creativeness into the project, thank you.